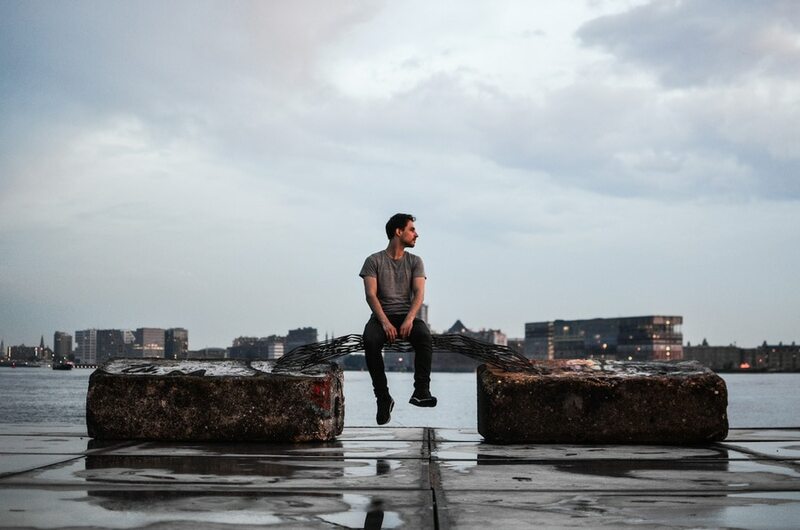 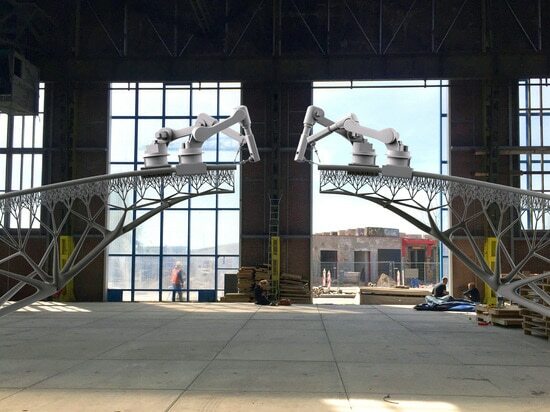 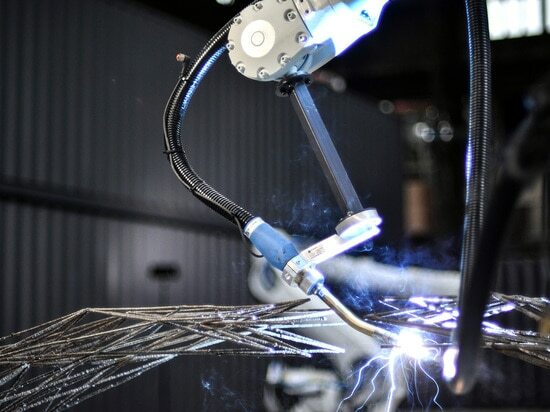 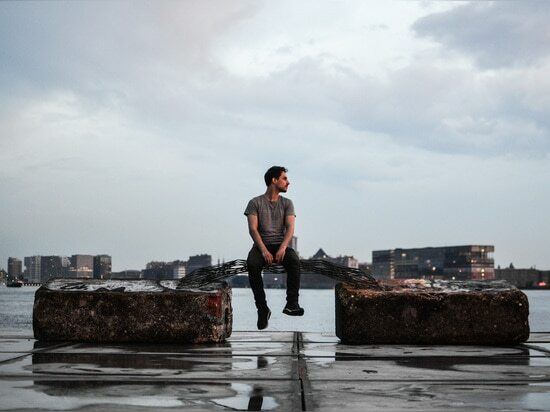 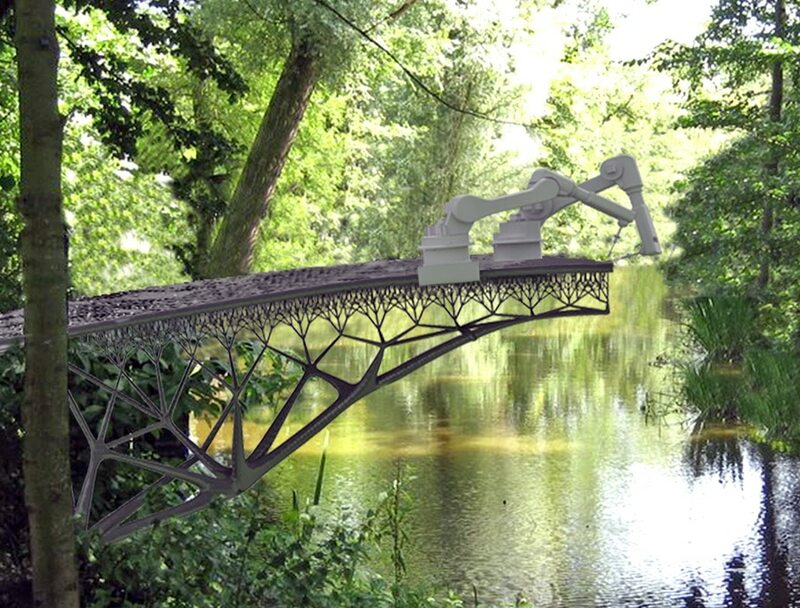 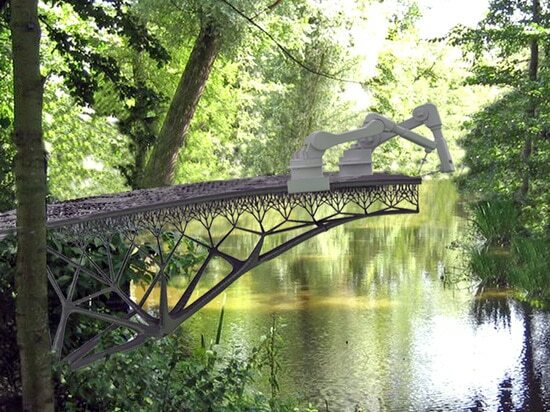 Created in collaboration with Dutch startup MX3D and designed by Dutch designer Joris Laarman, the 3D-printed pedestrian bridge is part of Heijmans’ aspirations of building the “spatial contours of tomorrow.” Multi-axis industrial robots will construct the pedestrian bridge using cost-effective and scalable technologies. 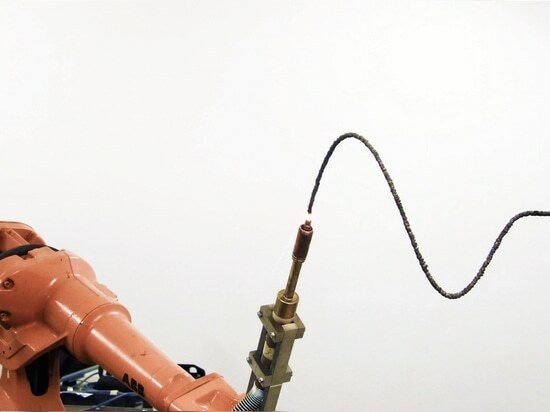 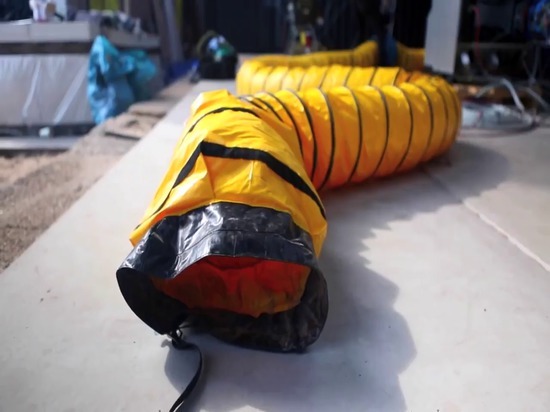 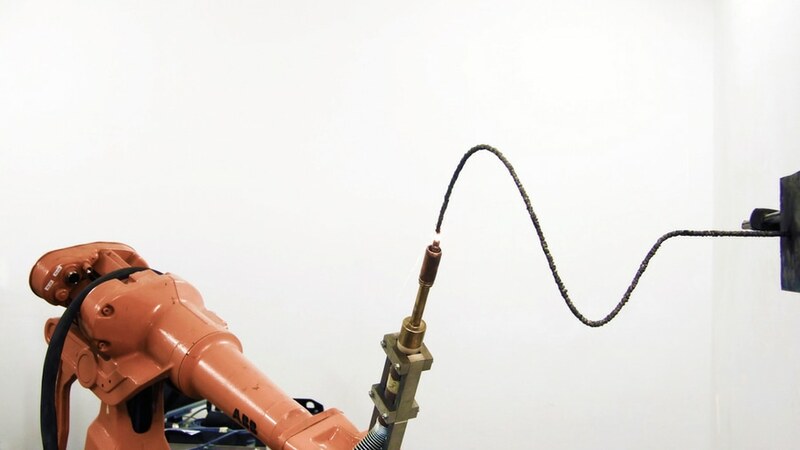 The use of 3D printing for construction purposes also has benefits in the design sector and, once popularized, can revolutionize the way we approach the design/build process. 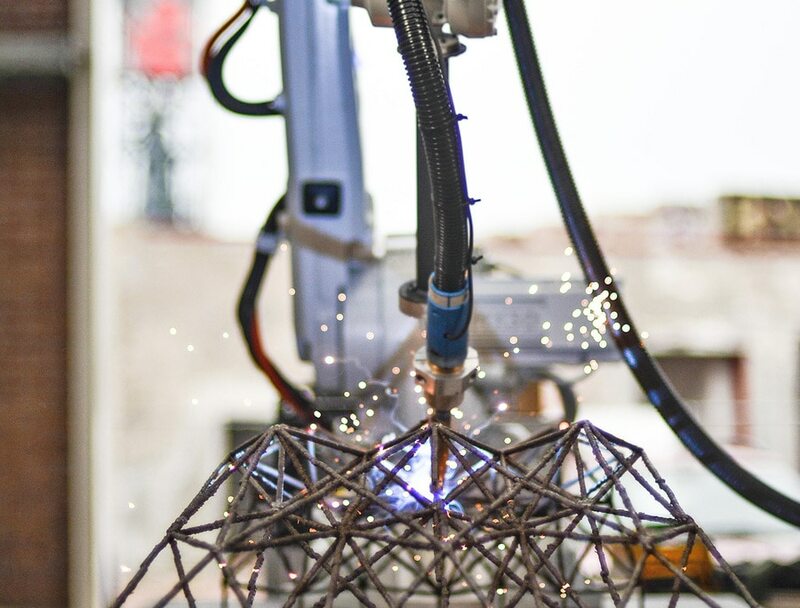 The goal behind the experimental 3D-printing project is the eventual creation of an automatic construction site.